Are you looking for a VOIP voice changer? Then I will show you how to use the best voice changer program and connect with Skype, Discord or any other program. 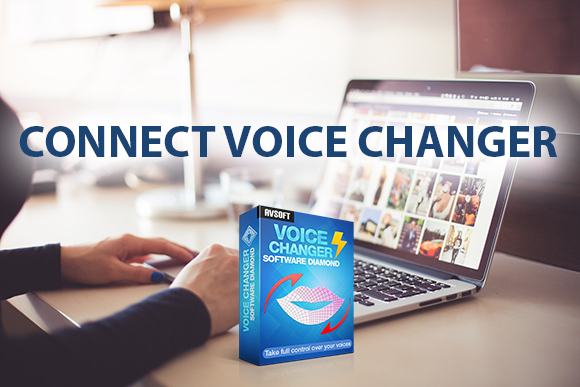 You will be able to change your voice in real time, and make it into a chat voice changer with various voices for pranks and fun. First of all, you will need to download and install the VOIP voice changer software. The voice changer that I am going to show you is: AV Voice Changer Software Diamond. In my opinion, after trying 4 different real time voice changer software, this will be the one with the most stable and high quality program. And now, it's time for the main thing. Here is the list of the tutorials to show you how to connect this software voice changer with other VOIPs and programs.